FLEET OPERATORS – FULLY BOOKED! ICE introduced a new networking model in the yacht charter. Fleet operators get to present their companies and local sailing areas to international charter brokers. 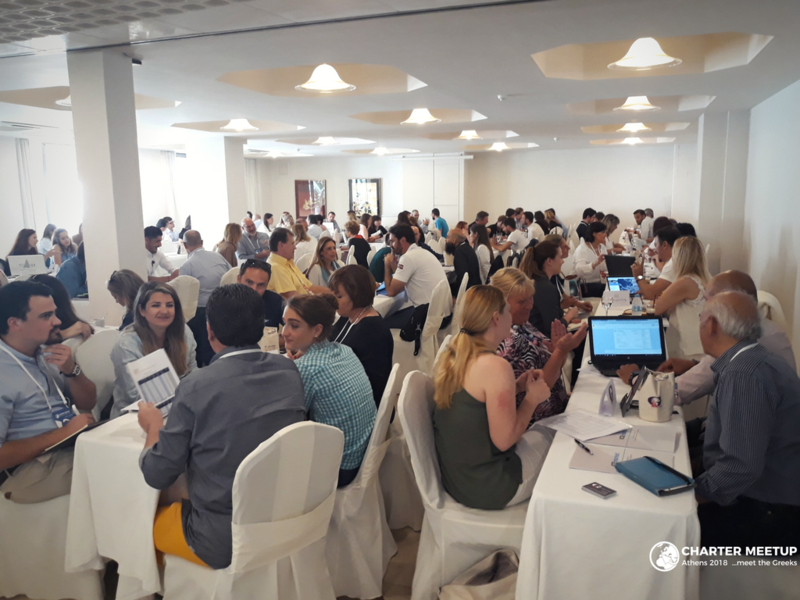 30 brokers meet 30 fleet operators for a B2B weekend in Athens. The Charter Meetup gave us, Fleet Operators, the chance to present our business first hand to our partners. We had the opportunity to meet new agencies, review and strengthen existing relationships and forge successful partnerships. Furthermore, the exchange of ideas between all stakeholders of the business has helped us in identifying strengths and weaknesses of our own business and improving those. We had a great time for second year at ICE Charter meetup. A very well organised event as previous year and definitely the B2B event every yacht operator must attend ! Short meetings to the point which boosts up our business and give the opportunity to meet face to face with brokers, and of course introduce ourselves and our work. Charter Meetup was very well organized and the ICE team was very friendly and helpful with all of us. Ten minutes for B2B was enough to share the basic information, because we had the coffee breaks for more details. It’s very well organized. We like this speed dating part where you have 10 minutes for meeting your business partners. 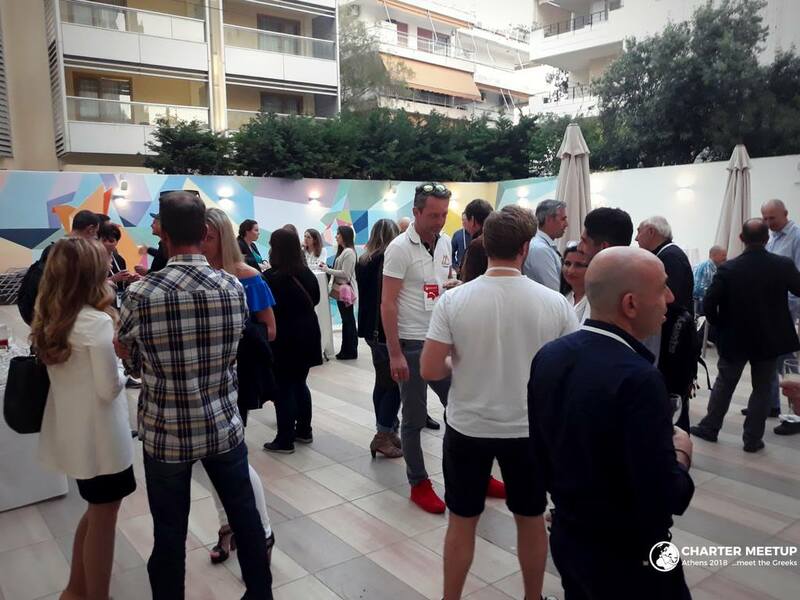 Greece market is changing a little bit, smaller family companies are getting more visible in the booking systems and we are here to get in touch with them in person. 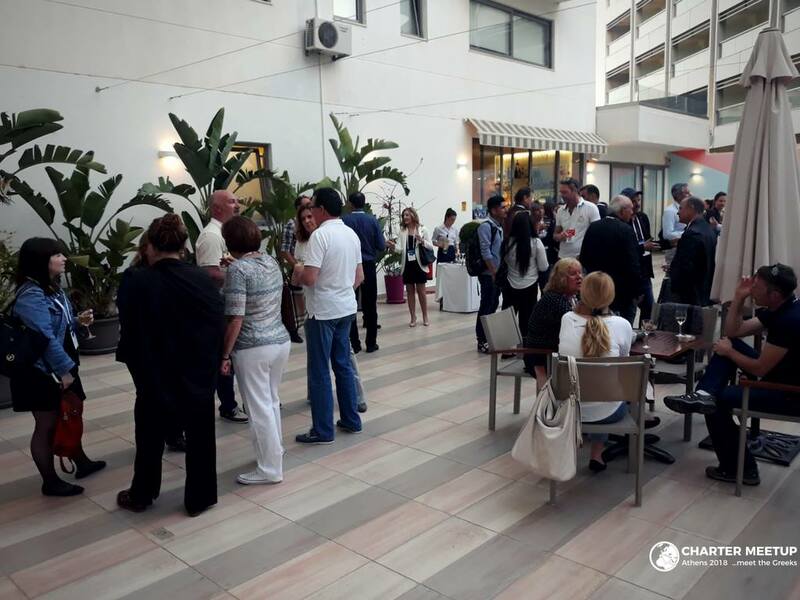 It’s my first time in Greece and I really enjoyed this Meetup with a lot of networking. I definitely decided to come again next year and would recommend this event to my partners and colleagues. 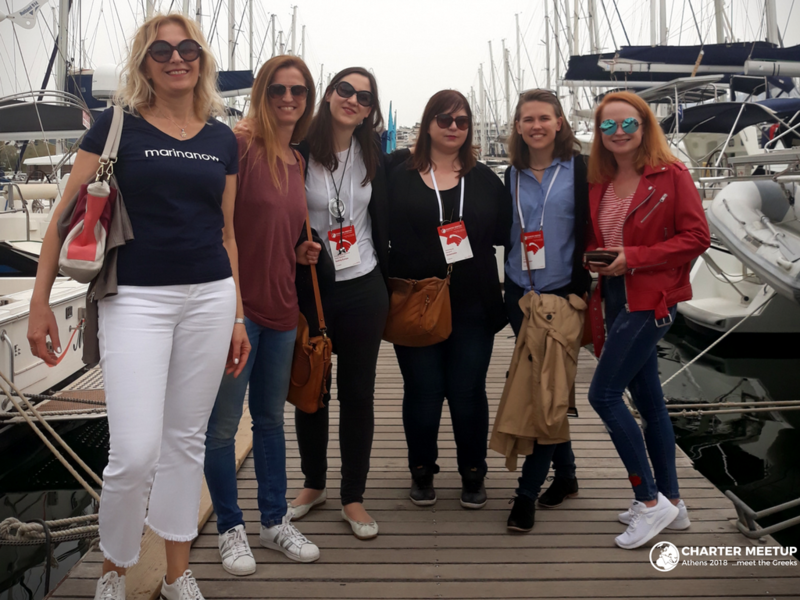 On behalf of Isalos Yachting, I would like to thank you and congratulate you for your initiative to organize such a great event in Athens! It is always a pleasure to meet old and new friends and partners in the yachting industry. 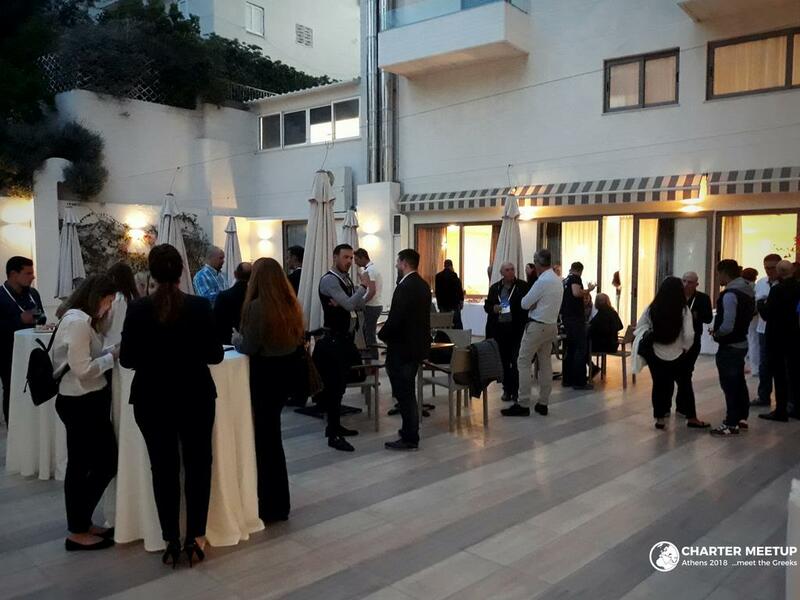 Charter Meetup has contributed a great deal in our company’s further expansion and in building strong business relationships. We look forward to the next event! 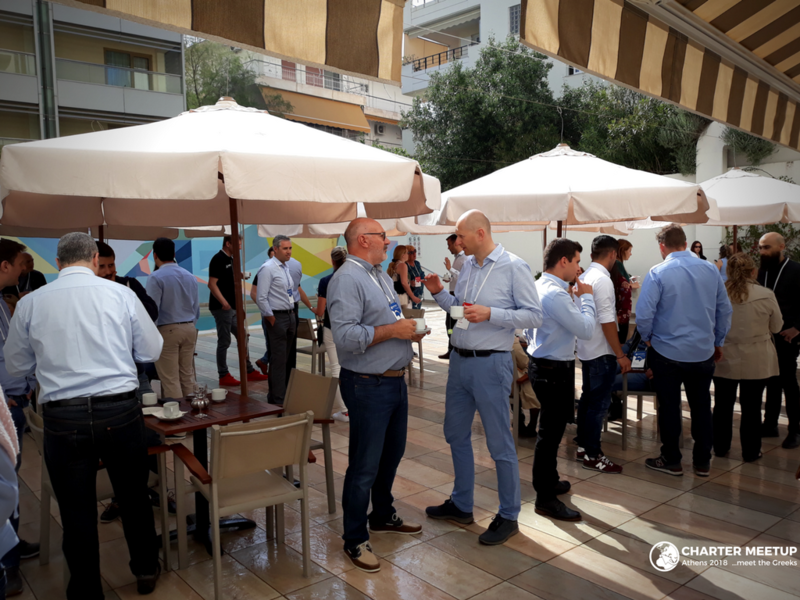 I had a opportunity to meet a lot of fleet operators from Greece that we are actually cooperating with for more than 3, 4, 5 years, but as well to meet new fleet operators. I am very satisfied with this event. I would love to sign up for the next year. This event is most efficient and time effective way to make new connections and contacts. This event is really good and really helpful, I have met a lot of good people and acquired a lot of new information. Organisation is really well and organisors take care about us. I will come back certainly. 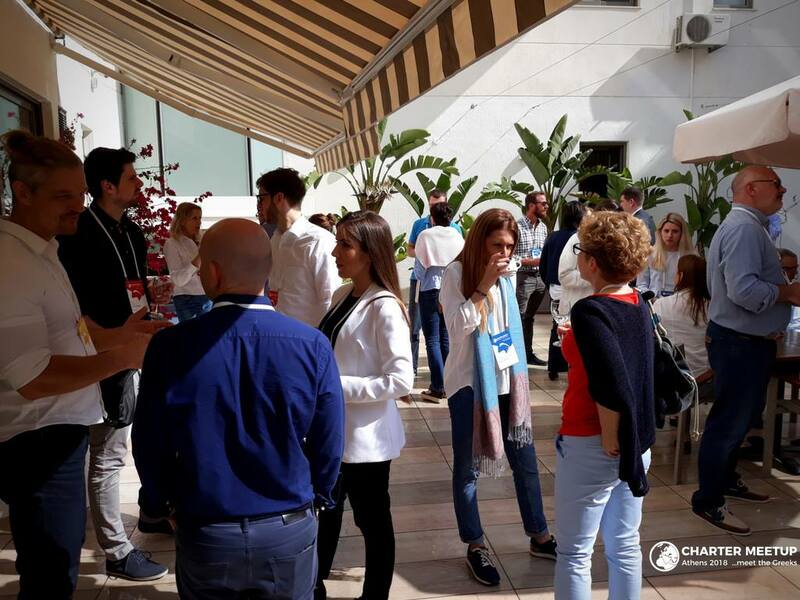 The Charter Meetup was an amazing experience, it gave us the opportunity to present our company and help us expand our range with more agencies and new clients. We are very enthusiastic to be here. 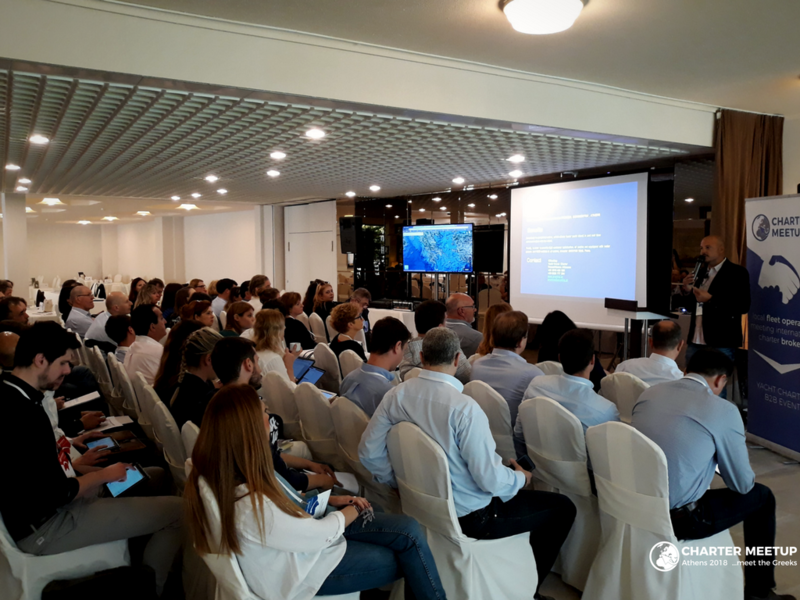 The presentation of the Greek sailing areas was really good for us, we understood a lot about the Greek market, this that we didn’t know before. It’s my second time here and I found it very useful to be here and to get acquainted with the owners and managers of yacht charter companies. I always feel that these meeting are so valuable because you get to know the peoples lives and you hear all the news. Looking forward to this season! A really good opportunity to meet new & old partners. It was our first time and we where more than satisfied with the meetings & results!